dream beings, originally uploaded by LiGhtSynC. 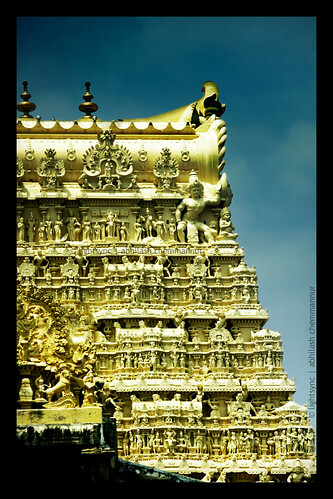 guarding treasure worth crores..., originally uploaded by LiGhtSynC. 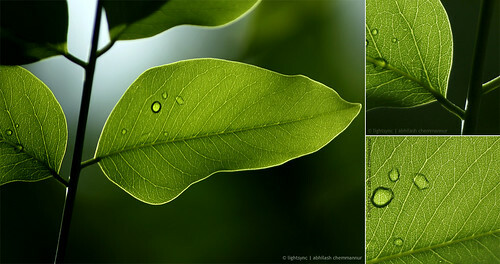 Go Green, Live Rich: Plant a Tree, originally uploaded by LiGhtSynC. 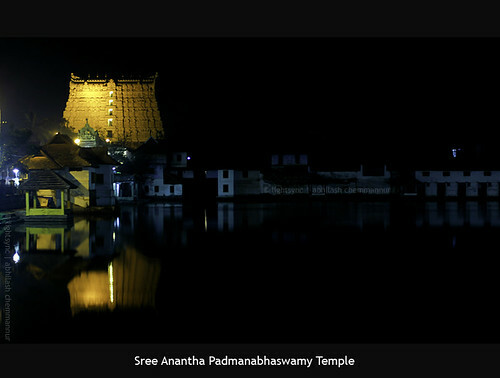 Sree Anantha Padmanabhaswamy Temple, originally uploaded by LiGhtSynC. 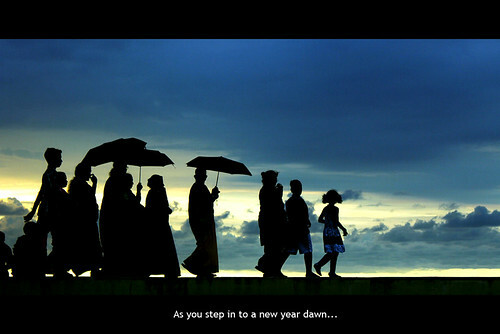 hAaPPy nEwYeAr ! 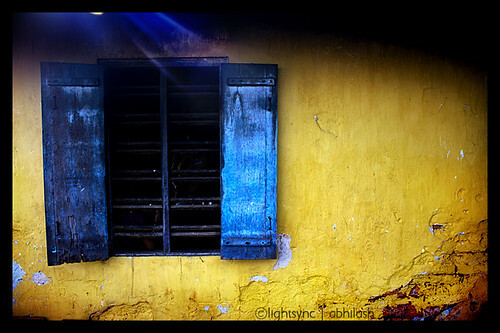 !, originally uploaded by LiGhtSynC. 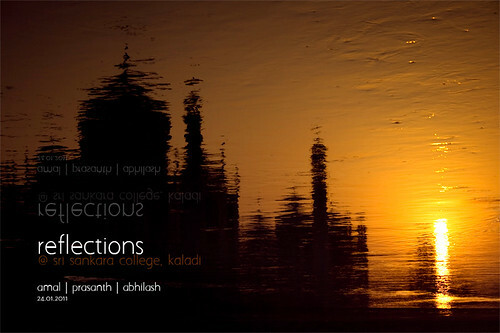 reflections@srisankara, originally uploaded by LiGhtSynC. 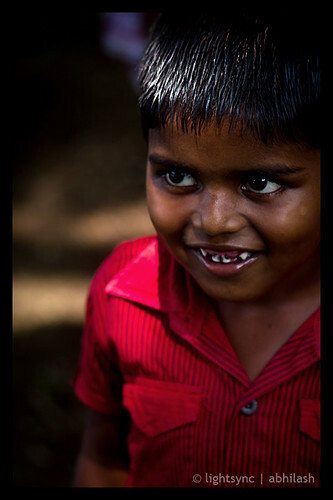 Innocence, originally uploaded by LiGhtSynC. In the right light..., originally uploaded by LiGhtSynC. "In the right light, at the right time, everything is extraordinary.."